Orange County is shaping up to be one of the hottest political battlegrounds going into the midterm elections–and, it appears, Irvine-based In-N-Out Burger has cast their vote early. The corporation gave $25,000 to the California Republican Party this week, according to a public filing on the Secretary of State’s website. The filing was spotted by Washington, D.C.-based journalist Gabe Schneider, who shared it on Twitter Wednesday afternoon. In some areas of California, Republicans seem to be playing defense in 2018, even in areas where they’ve comfortably held seats for long periods of time. If they can continue to out-fundraise and out-spend progressive challengers in those competitive districts, they may be able to hold on. In-N-Out isn’t a one-party burger shop, though. The corporation has also given $50,000 this year to a PAC known as Californians for Jobs and a Strong Economy. That group is as pro-business as the name implies, but, as the Sacramento Bee reported in 2014, it was founded by David Townsend, a political operative who identifies as a centrist Democrat. Could Burning Man Be Shut Down by The Man? 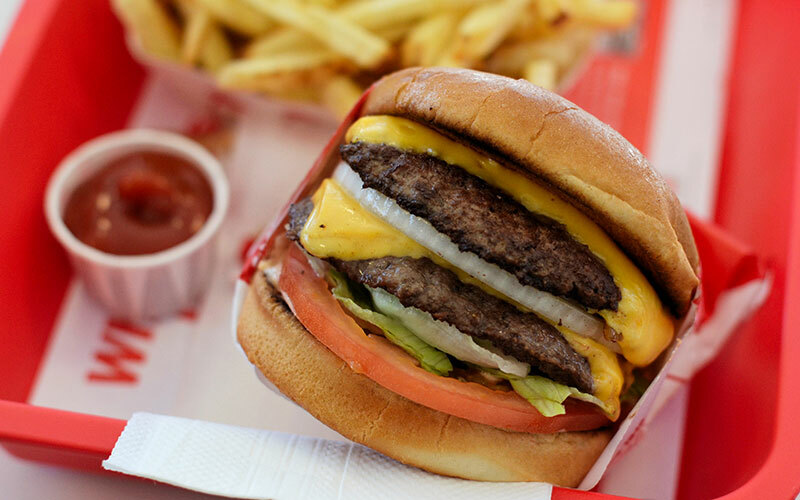 Are Any Original In-N-Out Burger Locations Still in Operation?